I picked all the flowers I saw on my way from home to school. 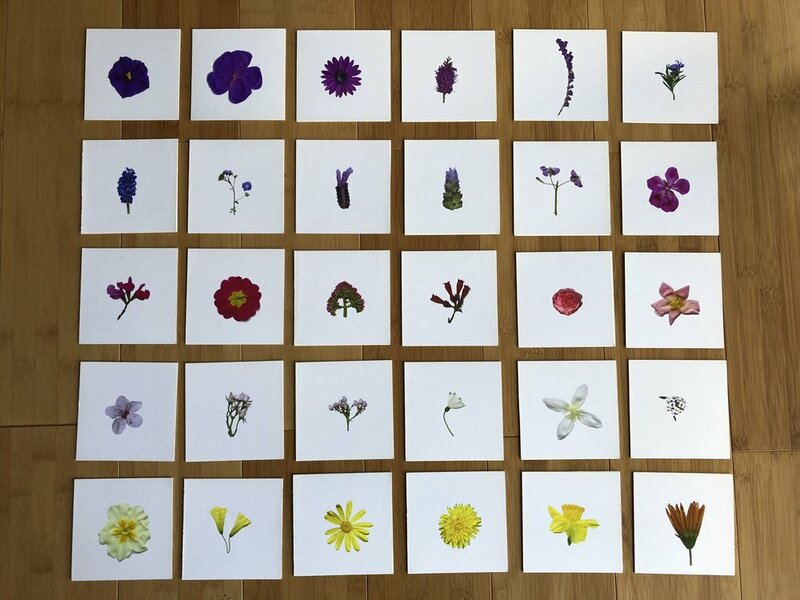 I created an herbarium that maps my ways home. I picked all the flowers I saw on my way from home to school. 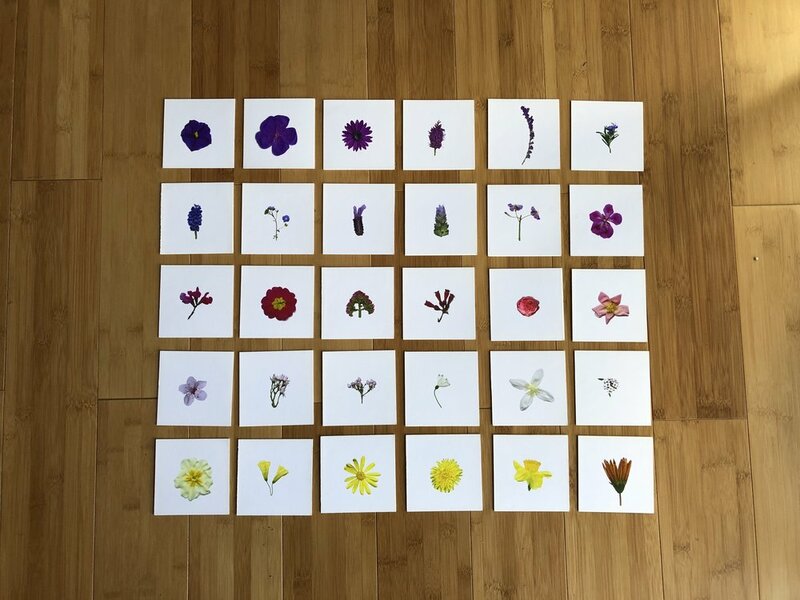 I created an herbarium that maps my way home.